Perhaps that is one way to look at Assembly Bill 408, which would prohibit the federal government from owning or regulating land and water rights in the state of Nevada without legislative approval. Looming over debate on the bill is an opinion from the Legislative Counsel Bureau, essentially the lawmakers’ lawyer, that AB408, under current case law, is unconstitutional. And so it is. But case law can change. At one time, case law stated that “separate but equal” was constitutional and internment of American citizens of Japanese ancestry was constitutional. 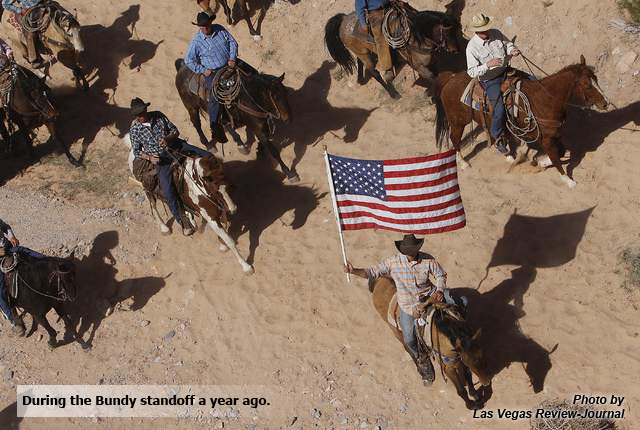 Perhaps it is time to get the federal government’s attention and make its lawyers defend its 150-year control of nearly 87 percent of the land in Nevada. The Counsel Bureau notes the courts over the years have upheld the federal government’s hegemony over the West. One of those cases out of the liberal 9th U.S. 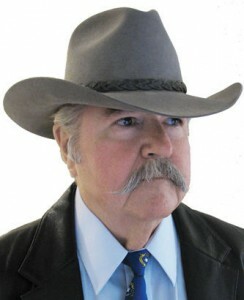 Circuit Court of Appeals in 1997 ruled against rancher Cliff Gardner of Ruby Valley, who contended the state and not the federal government should have sovereignty over Nevada land. Gardner testified in favor of AB408.